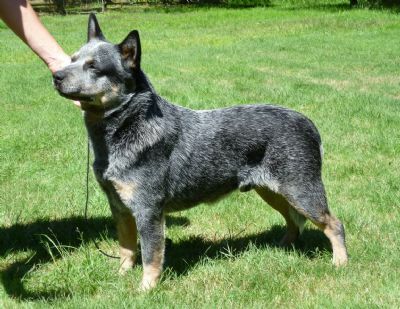 Titan is a eye catching powerfully built dog, Sired by Ch Pureheel Royal Vendetta out of Pureheel Royal Illusion. 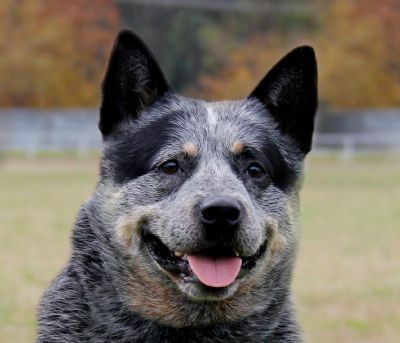 Titan is great around other dogs showing no aggression, but has the typical suspicious look of the Cattle Dog. He also has multi minor puppy, puppy & junior in group and in show awards. 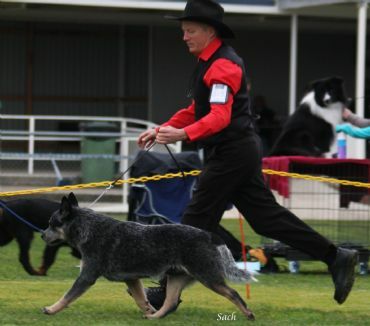 March he wins reserve challenge dog at the ACDC Vic then in April reserve challenge dog at the ACD Society NSW.